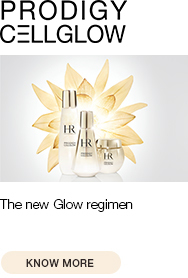 Take care of your beauty every day with Wanted Stellars Gloss, created by Helena Rubinstein. Find the legendary products designed by a beauty pioneer online. 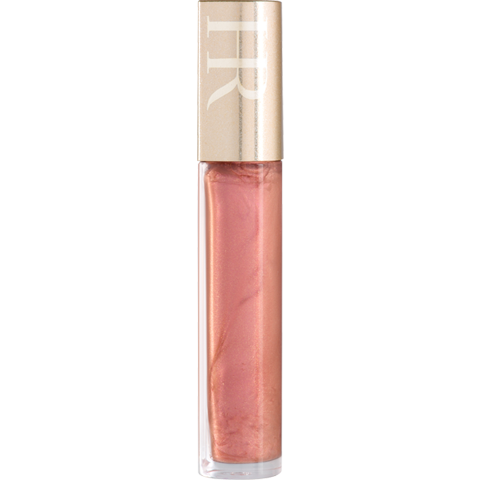 WANTED STELLARS GLOSS is fluid, transparent and non-sticky. 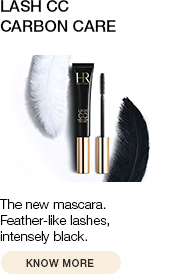 It glides onto lips leaving an ultra-shine film. For a plumped-up effect, apply your lip gloss generously to the centre of your lips using one single stroke from the centre of your lips to the corners to avoid excess build-up of gloss at the corners. • Highly Reflective Film made of ultra shiny “cushion-comfort” oils offers optimal color reflection and a higher shine refraction. •Royal Jelly reinforces the comfort feel.